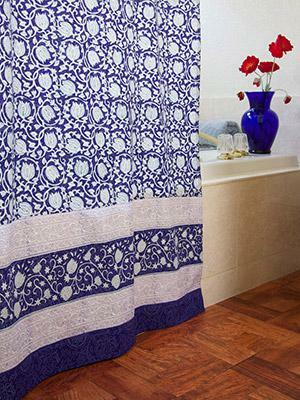 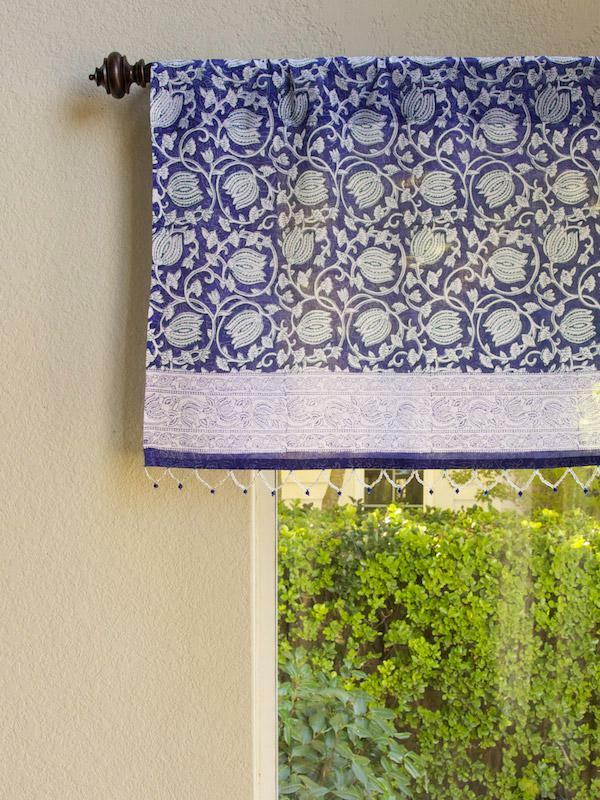 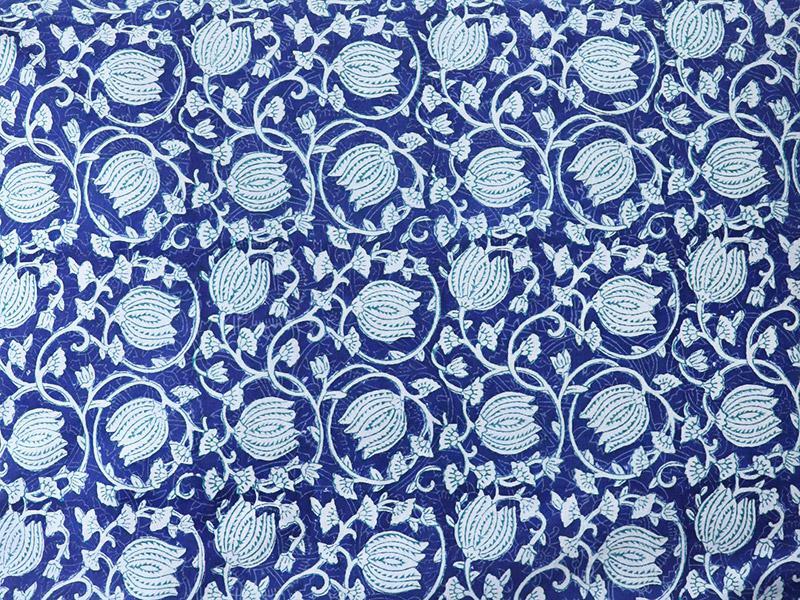 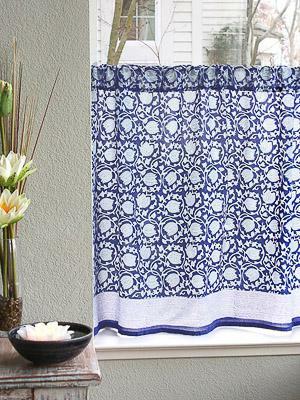 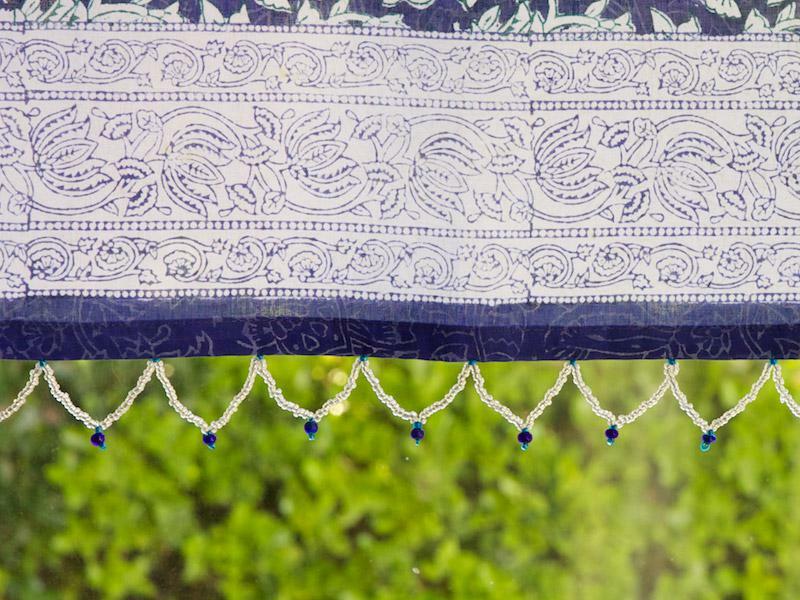 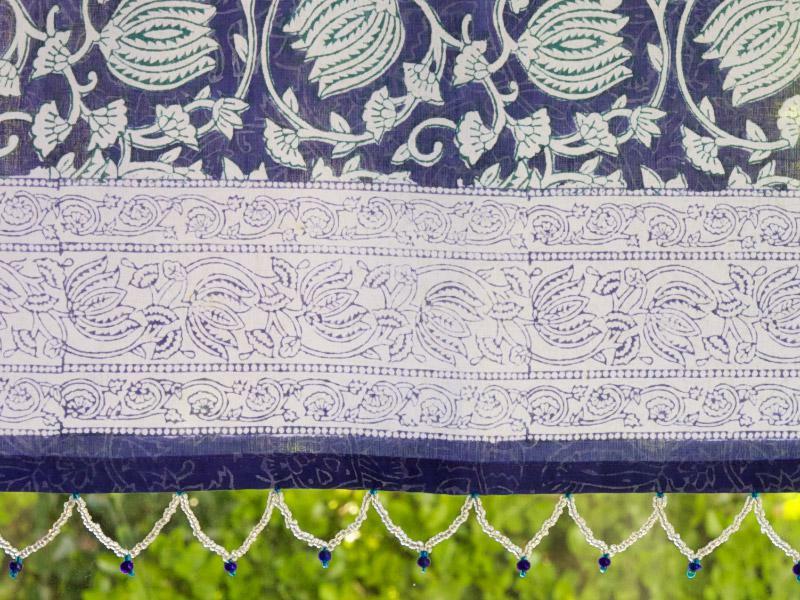 Rich, floral and delightfully exotic, our deep blue and creamy white valance will shimmer and sparkle above your window, as if enlivened by moonlight. 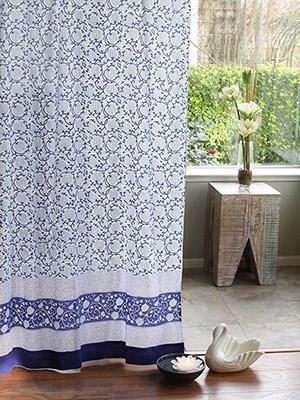 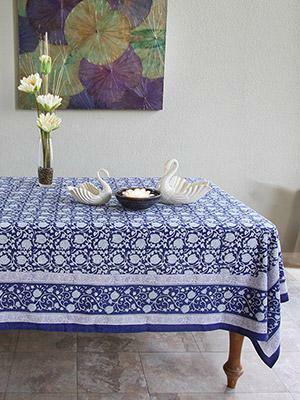 The saturated colors and ornate scrolling ... [ read more ] make this an excellent choice for a fresh boho space that resonates with global glam. 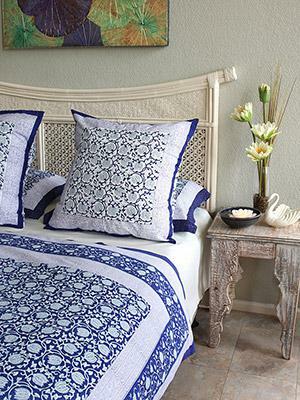 Use in a room filled with eclectic accessories and colored in tangerines, crisp whites and natural wood.